The plays of Shakespeare, among the greatest dramatic works ever written, send forth a multitude of characters that move against the forces of the world by way of an inner vitality. The Spiritual Exercises of Saint Ignatius direct those seeking life with God against the forces of the world and toward mystical union by way of an inner spiritual journey. This ground-breaking study reveals the startling convergence of Ignatian spirituality and Renaissance artistry in the canon of Shakespeare. As part of an emerging understanding of Shakespeare's religious sympathies, the study places the Bard within a literary movement promoted by the early Society of Jesus to counter the fledgling Anglican Church. 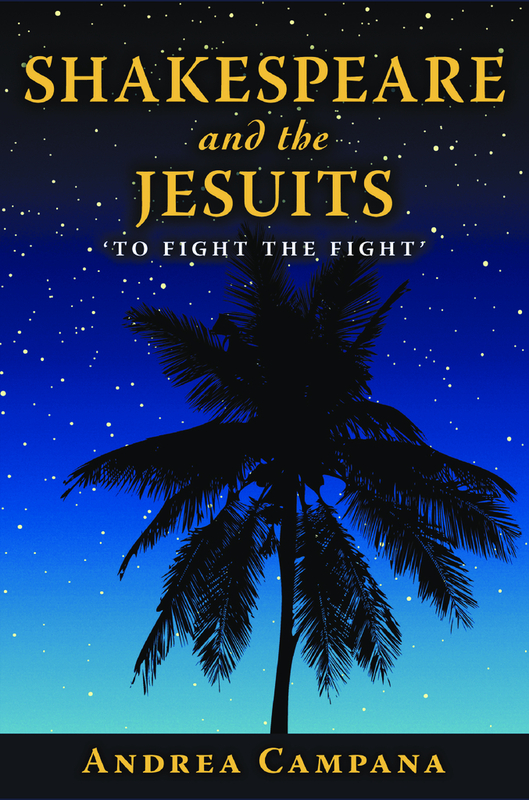 The world of historical Shakespeare unfolds as one of bitter struggle and witness to Jesuit martyrdom within a changing religious landscape. 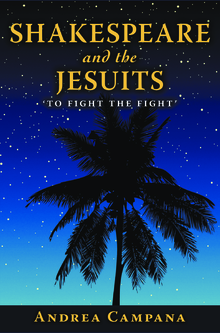 For the first time, literary evidence linking Shakespeare to the Jesuits is revealed. The discovery adds another shard to the fragments of biographical detail on the man called William Shakespeare.